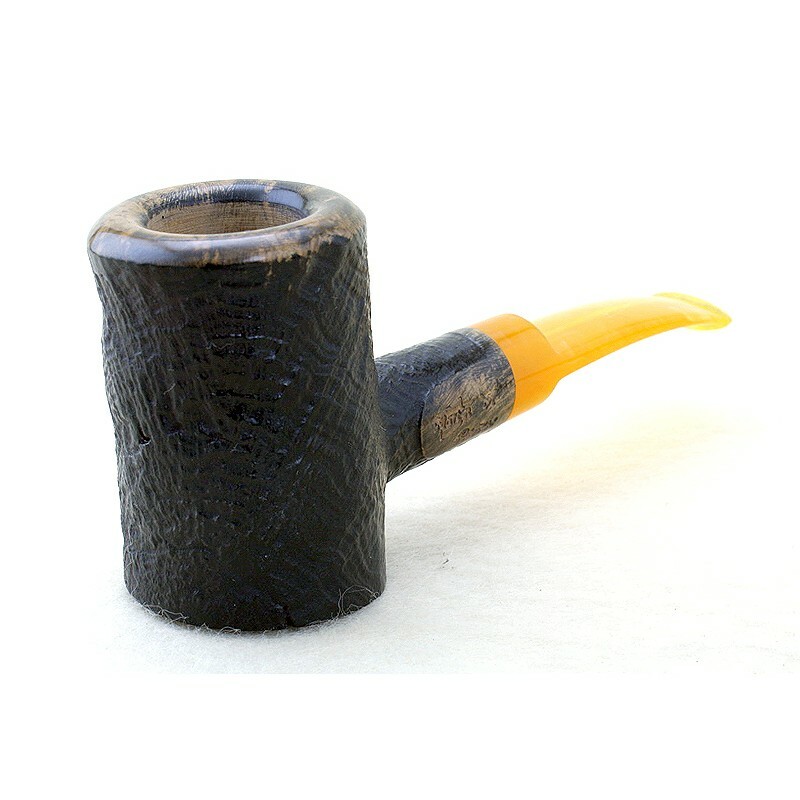 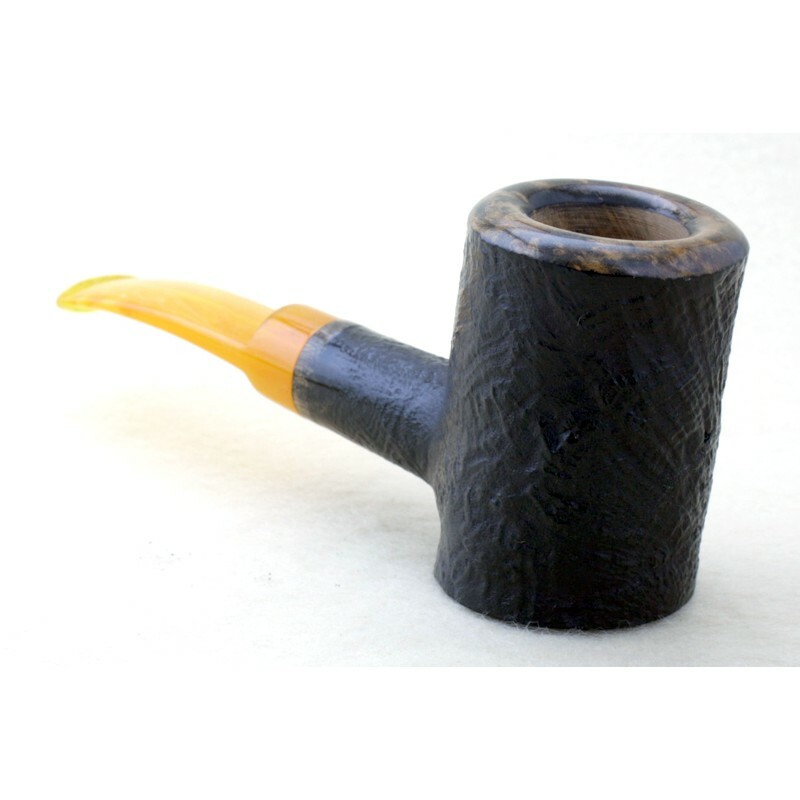 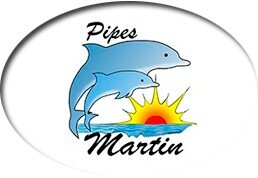 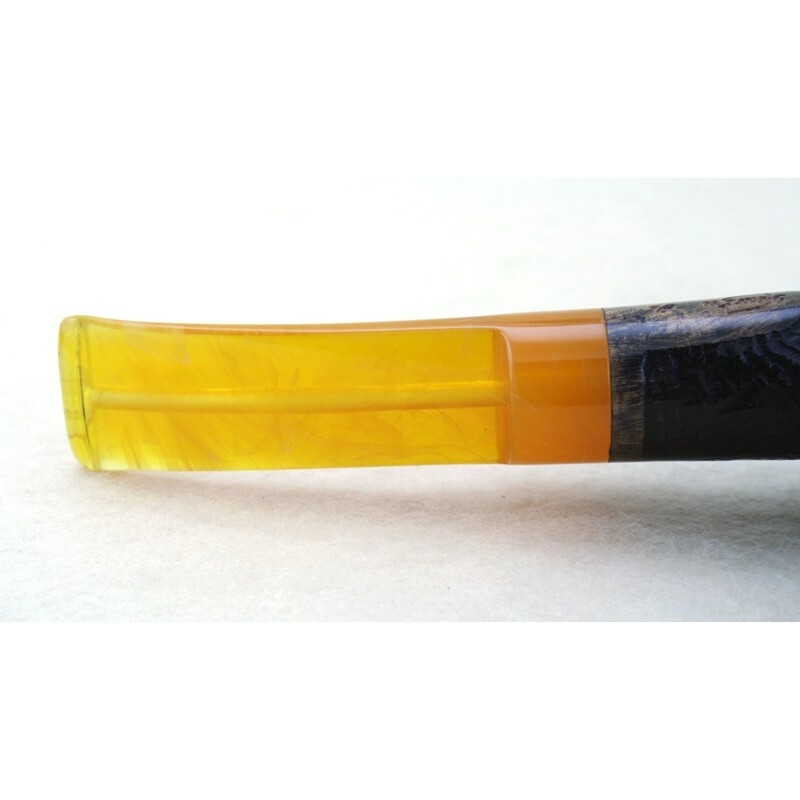 Pipe manufactured in series, sandblasted, Heather embodegado 10 years methacrylate amber mouthpiece. 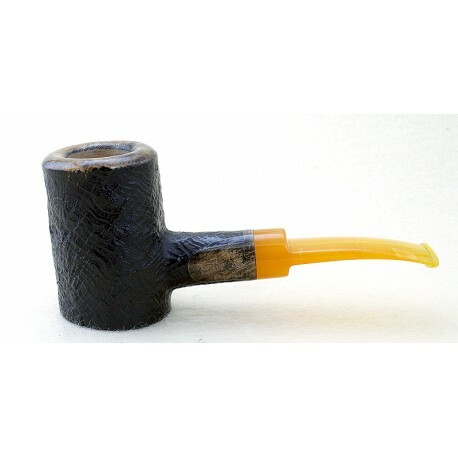 The photo is an example of finish. Diametro de la Cazoleta 39 mm.